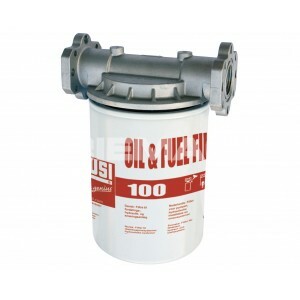 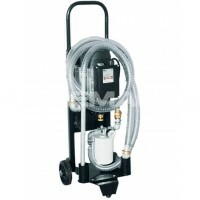 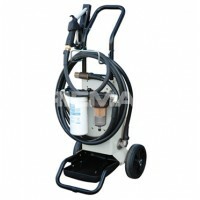 The Piusi CF100 Fuel Tank Filter can be installed at either end of a fuel dispensing system to remove particles from the diesel or oil being transferred. 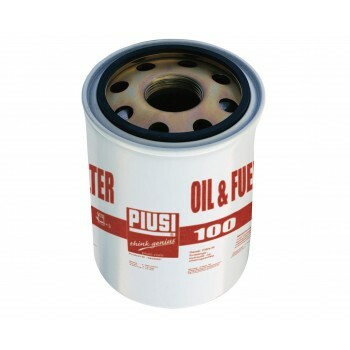 Thanks to its simple and quick spin on cartridge, this oil and diesel filter can be easily replaced once the flow rate slows and the filter becomes full. 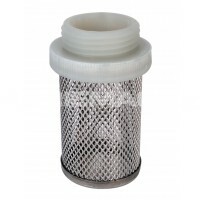 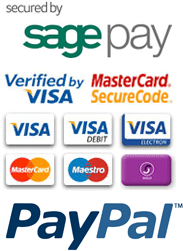 Available in the accessories table is the Piusi CF100 filter element only.